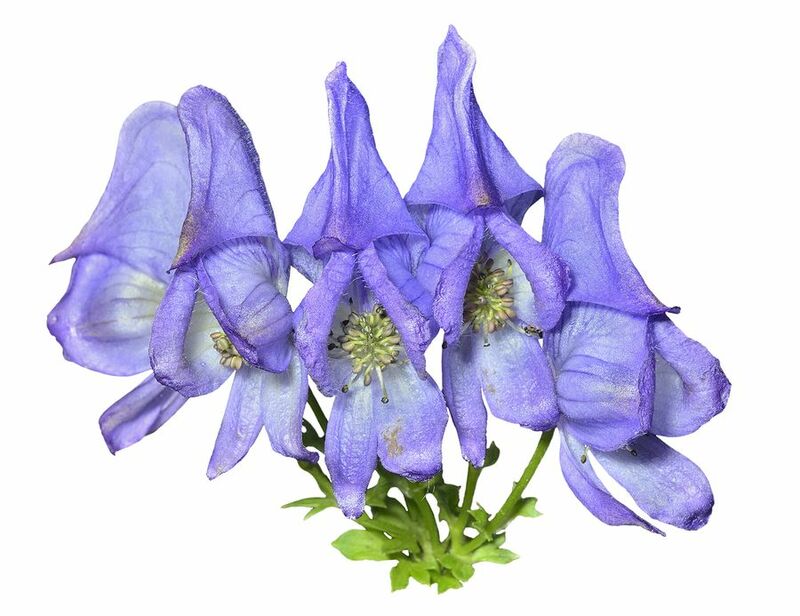 The Aconite plant is highly toxic but safe when prepared in homeopathic potencies. It suits intense symptoms with a rapid onset, especially symptoms that commence at night after the person has been chilled or exposed to dry, cold wind earlier that day. Patients tend to be restless, fearful, and oversensitive to pain. When symptoms match, it’s an important homeopathic remedy for croup, ear infections, high fevers, flu, and shock or fright, or chronic complaints that began following shock or fright. Aconite is best given in the first 24 hours of symptoms and is less helpful following that time. Rapid onset of symptoms after being chilled or exposed to dry, cold winds. Face hot and flushed, or deathly white, or one cheek red and the other pale (cf. Chamomilla). High fever and burning head, relieved by perspiration. Early stage of rapid onset croup with dry cough. Early stage of upper respiratory infections with rapid onset. Middle ear infections which come on suddenly (often triggered by exposure to cold, dry wind). External ear hot, red and swollen. Conjunctivitis from exposure to dry cold winds. Inflammation after injury to the eye. Painful, watering, and sensitive to light. After traumatic experience, e.g. car accident, bad news, fright. Tremendous fear, fear of death. Panic, breathlessness, fear and restlessness, sometimes with palpitations and numbness or tingling. When intensely fearful or panicked, e.g. vehicle rides (cars, floats, etc. ), visits to vets, fireworks, nail or fur clipping. Any sudden onset of an acute inflammatory condition (fever, swelling, infection) – first stage only.